I hope you had a great weekend! I took yesterday off to fully enjoy my 3 days. I got quite a few things done, including starting the process of setting up my closet office! It’s definitely a work in progress, but I hope to share more details this spring! 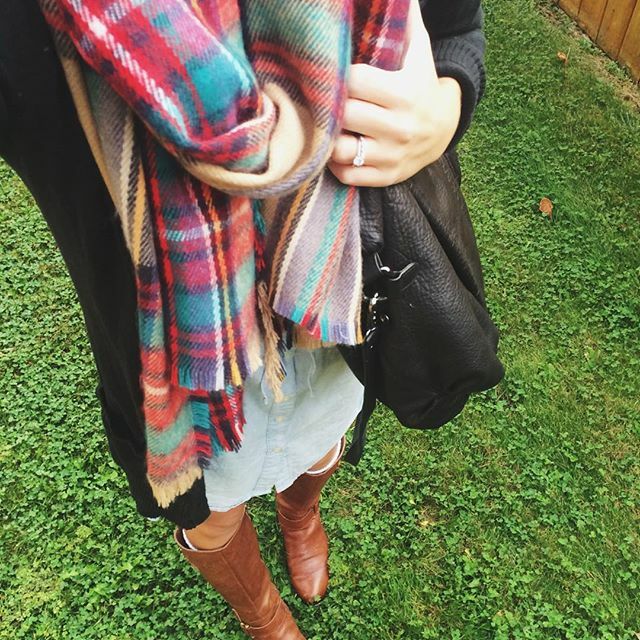 Sharing a instagram round up today! Like what you see? Follow me @twentiesgirlstyle. PS Don’t forget to enter the Gucci Purse Giveaway! I got these sunnies last summer and was so excited to see they brought them back this year in a variety of colors! They are such a fun pair of shades with a cool $12 price tag! 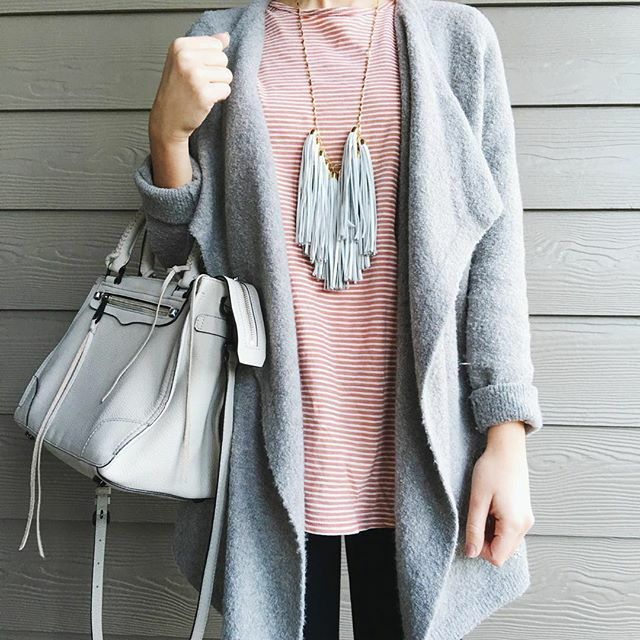 This chunky knit off the shoulder sweater sold out so fast! I was excited to find it in stock in two colors! 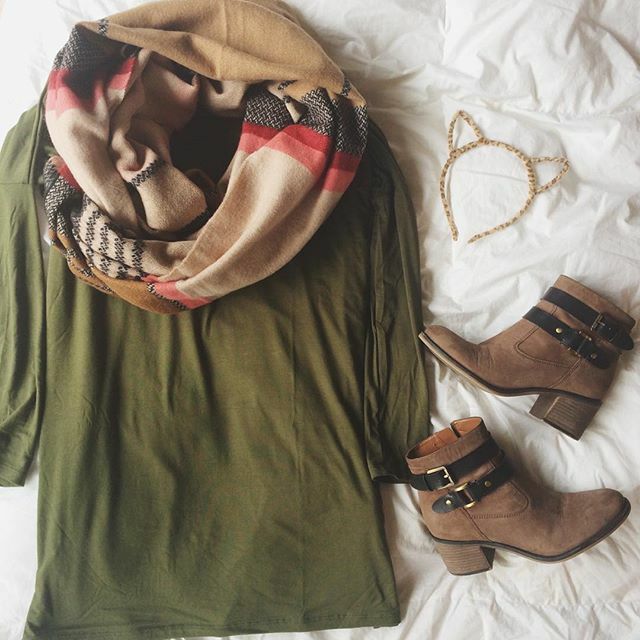 It’s a great piece to wear now and transition into spring! Two of my all time favorite pieces from last spring are back. 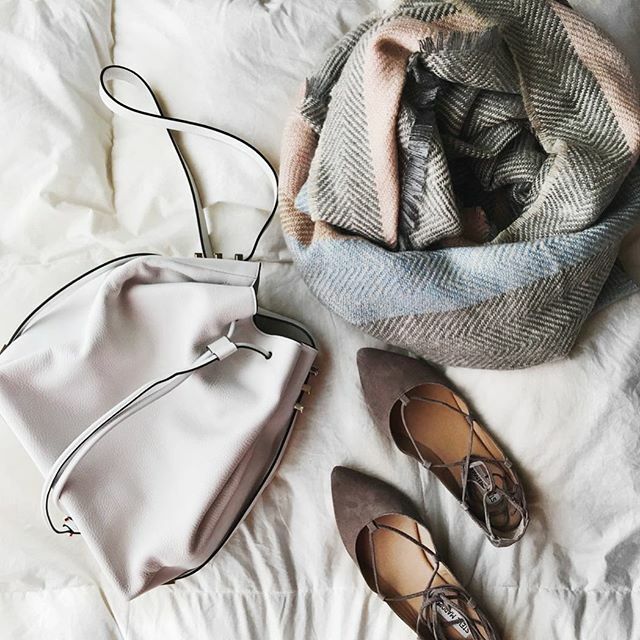 This bag goes with everything and fits a surprising amount (wallet, sunnies, etc.). It’s just $60 and comes in two colors. I can’t say enough great things about these wedges. They are the perfect Marc Fisher dupe but less than half the price. They come in 3 colors and are so similar! A little shorter than the Marc’s, but extremely comfortable and easy to walk in! These cuties are worth the splurge. I love the detail of the top and the color that goes with everything. 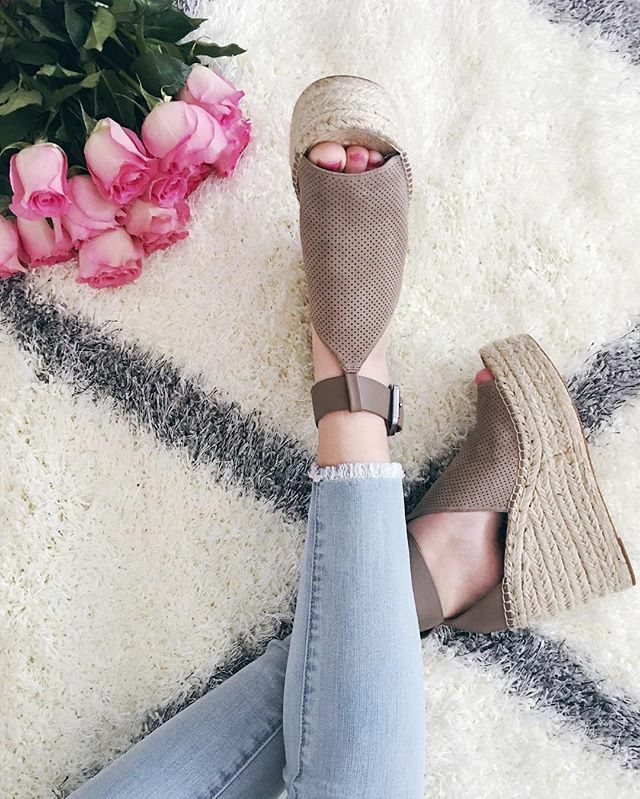 Again, the wedges mentioned above are a GREAT alternative! I’ve been living in this combo! 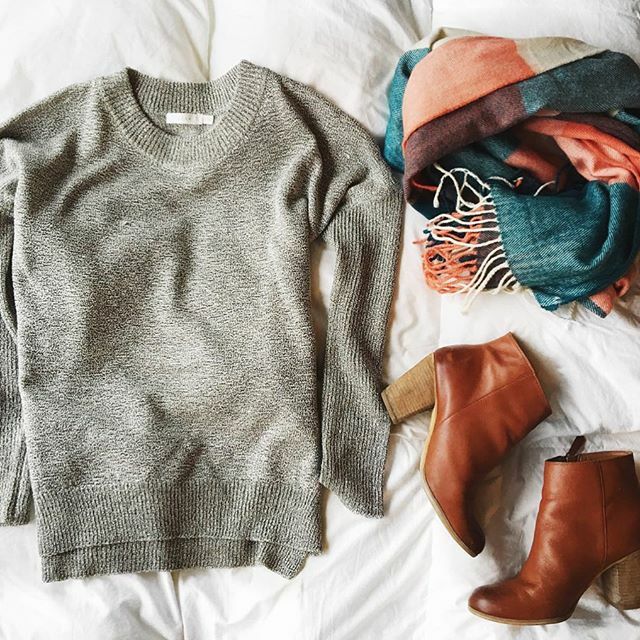 These pieces are so cozy and comfy and perfect for the weekends! 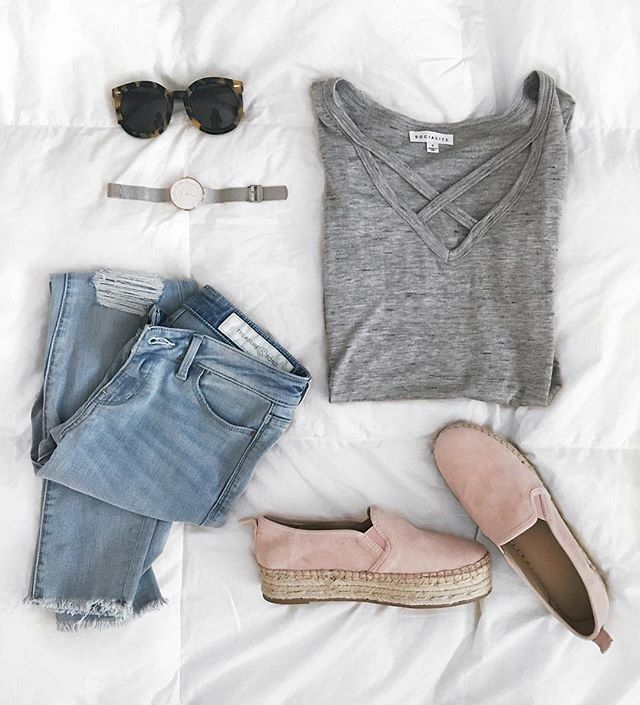 This tee is incredibly soft and under $40! 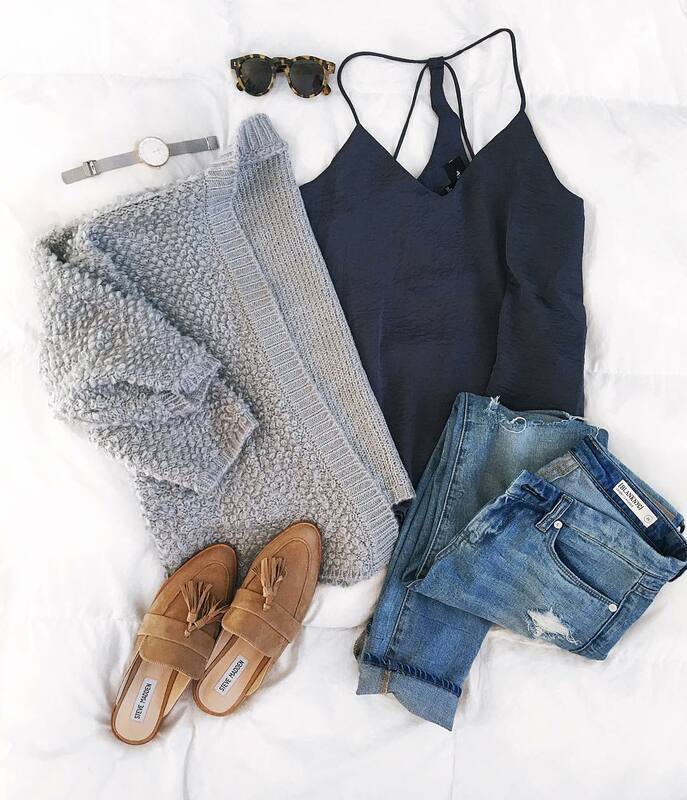 Another great weekend piece, this cozy off the shoulder top is one I will be wearing all year long! I can’t wait to pair it with shorts on a chilly summer night! It comes in 3 colors and I already have the pretty pale lilac in my cart! A little sneak peak of a post coming this week. 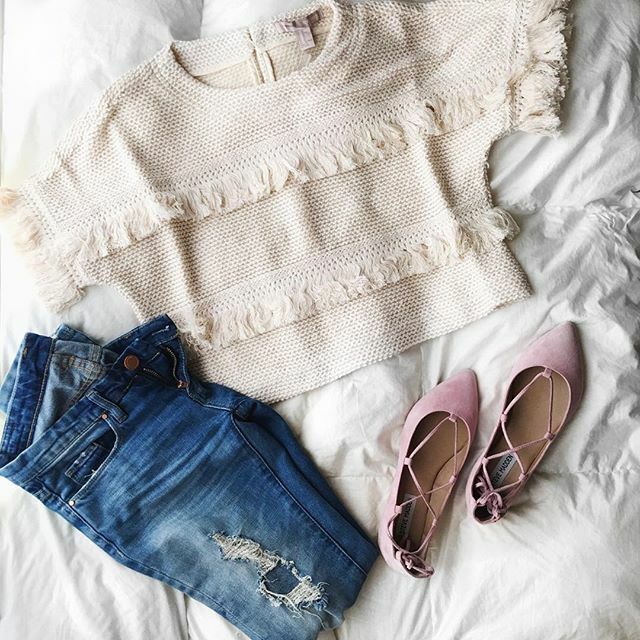 I can’t get over this ruffle top!! This tee is my favorite. 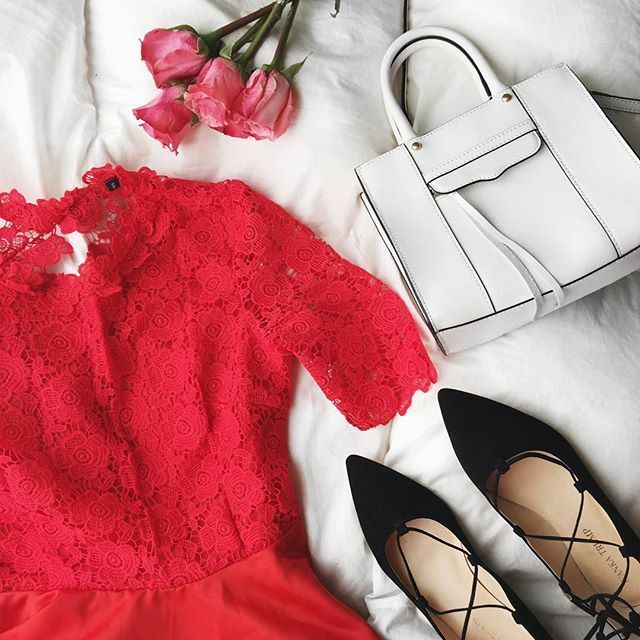 I own it in a few colors, and it’s always my go to! It’s so soft and runs true to size! 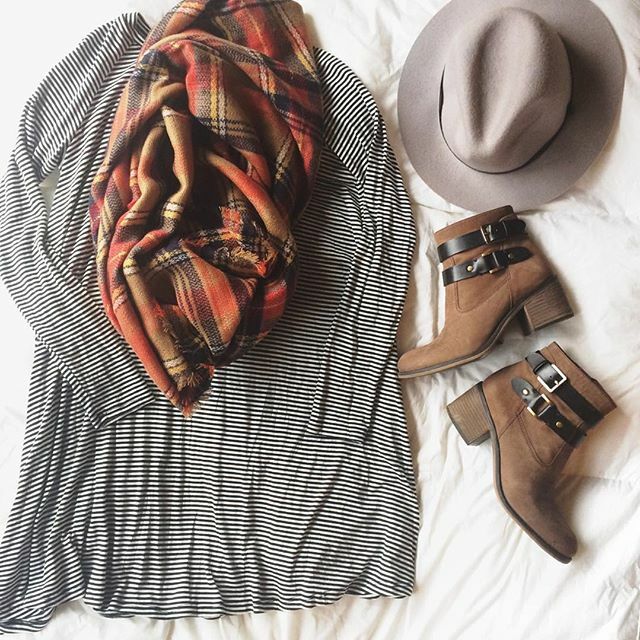 Currently obsessed with this entire outfit! 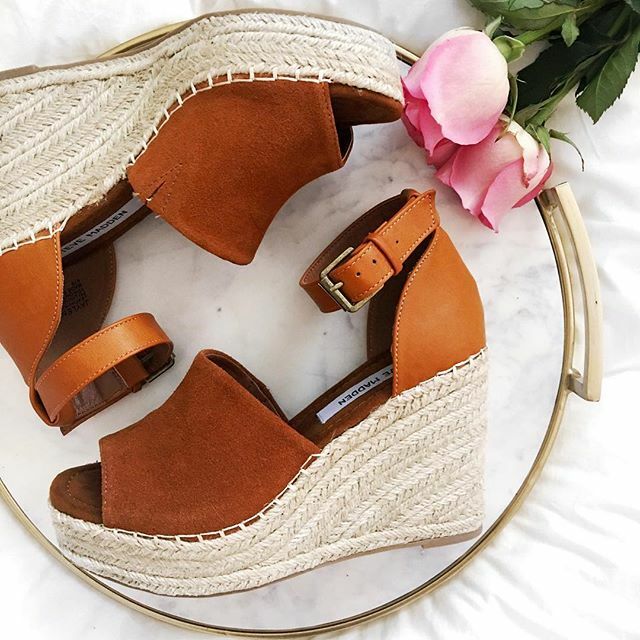 These mules are my newest closet staple. They are under $100 and so comfortable (they can withstand a day of teaching)! 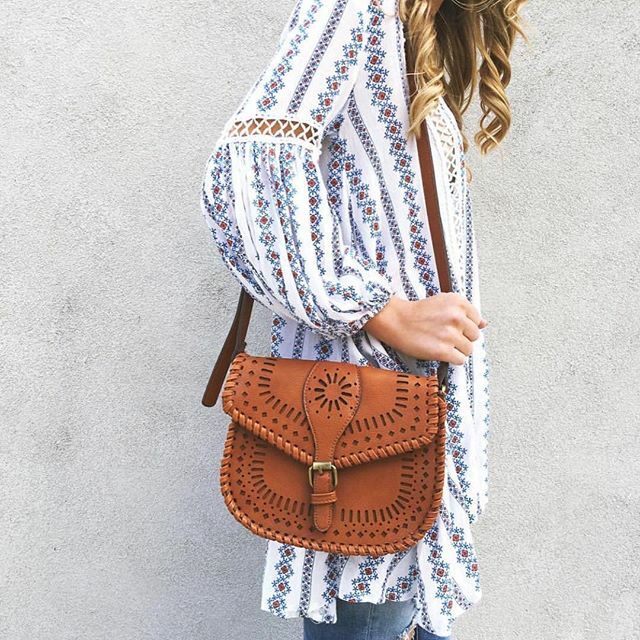 This top is UNDER $30 and such a great spring find! I can’t wait to wear it when the weather warms up! Check out the gorgeous blush here. Sharing some of my favorite recent Instagram looks today! Want to see more? 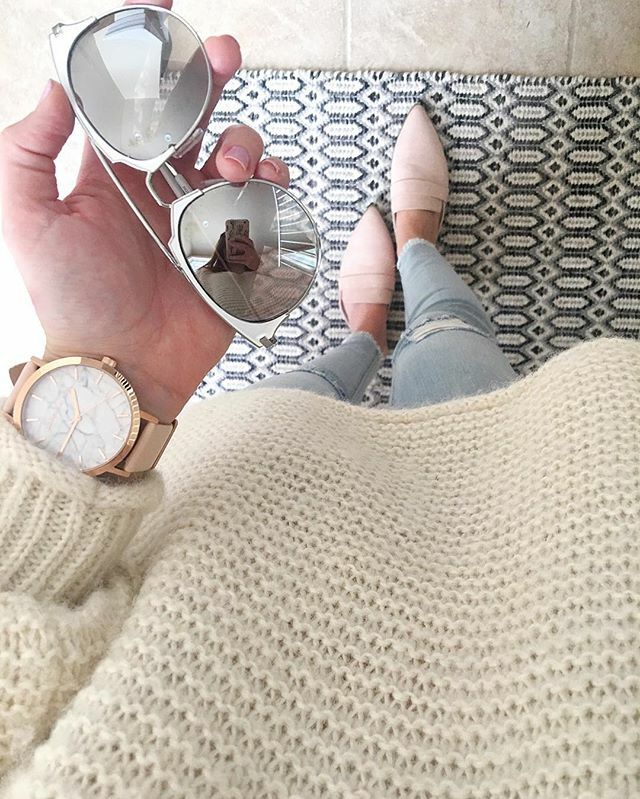 Follow me @twentiesgirlstyle! My favorite combo! Coming to the blog soon! 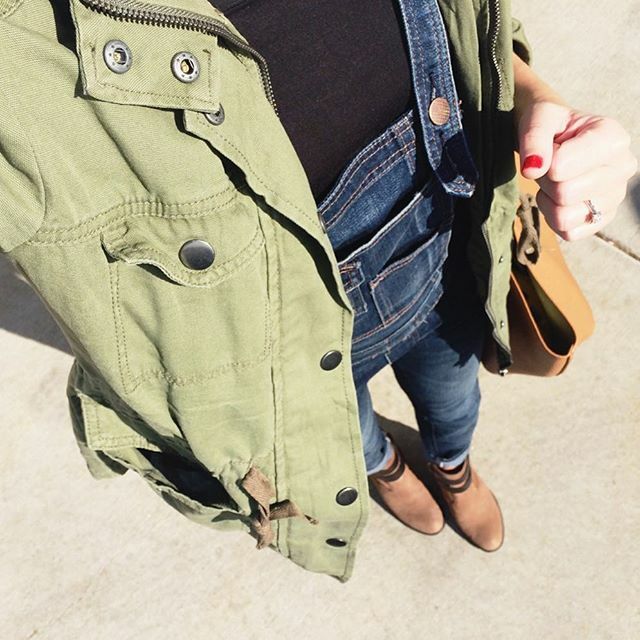 This green cargo jacket is one of my favorite purchases from last month! 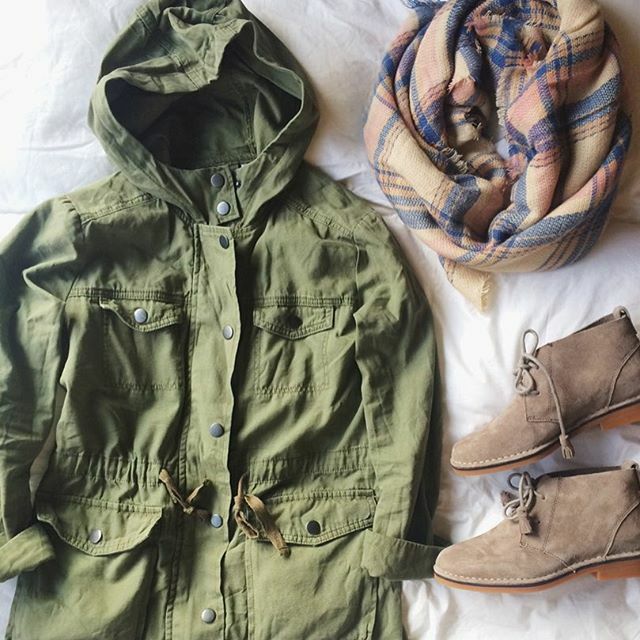 Every girl needs a good cargo jacket in their closet! A cozy Halloween outfit, topped with kitty ears, of course! This dress is just $20 and comes in a bunch of different colors! My obsession with Taudrey is beyond. These bracelets are on repeat every week! 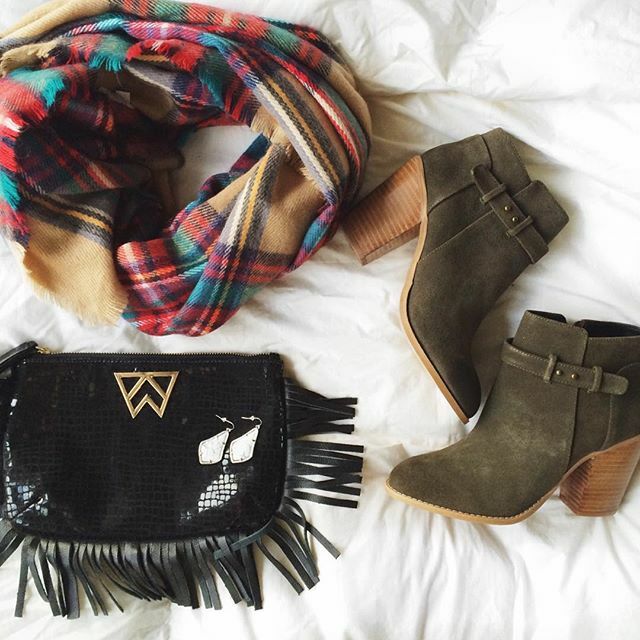 The top of my fall essentials list! A work look! 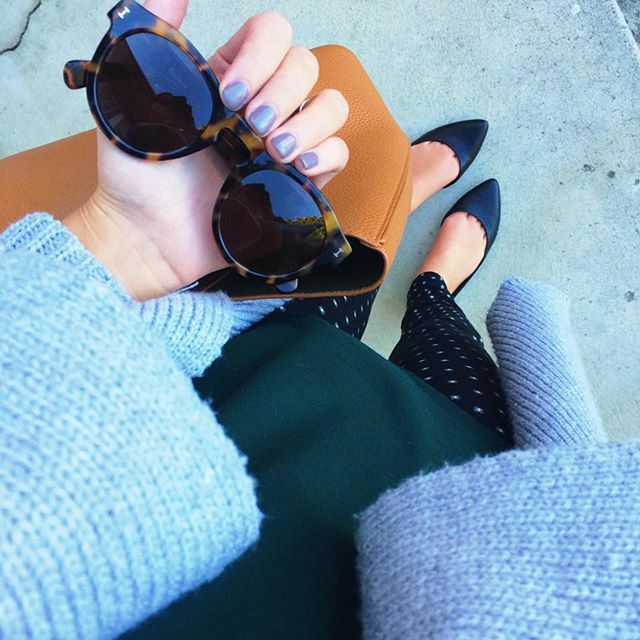 These pants are one of my must haves for my work wardrobe! 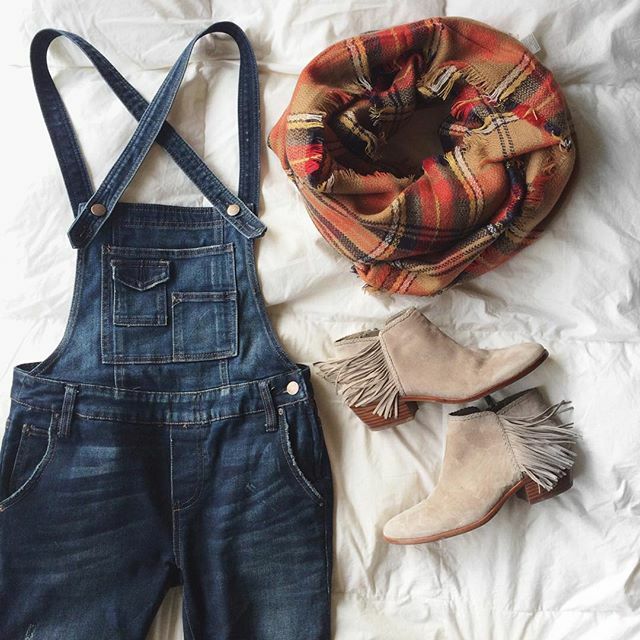 Overalls are a girls best friend! Another work look! A chambray dress is so easy to layer.